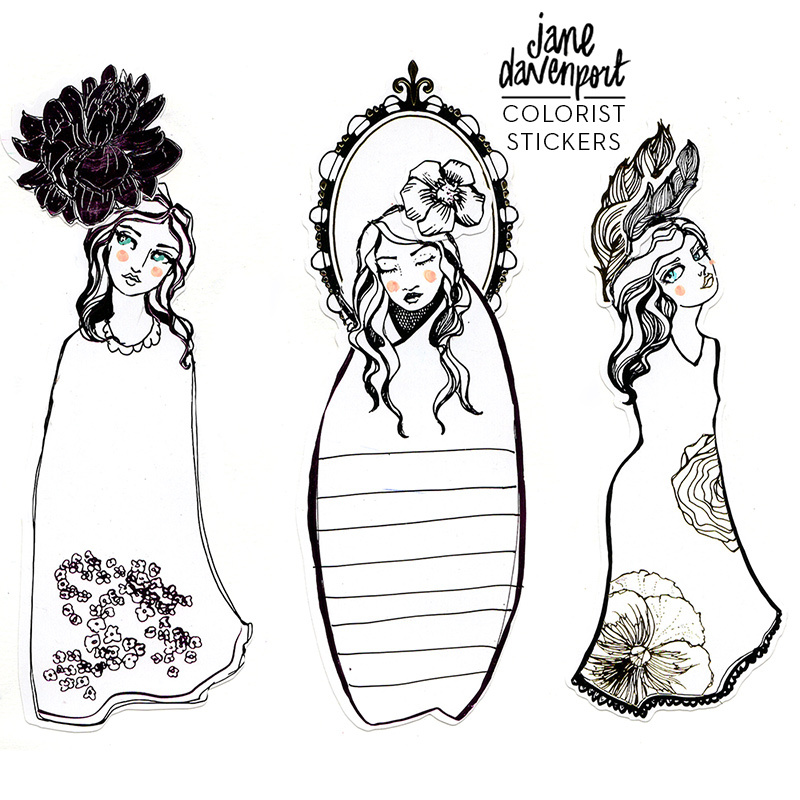 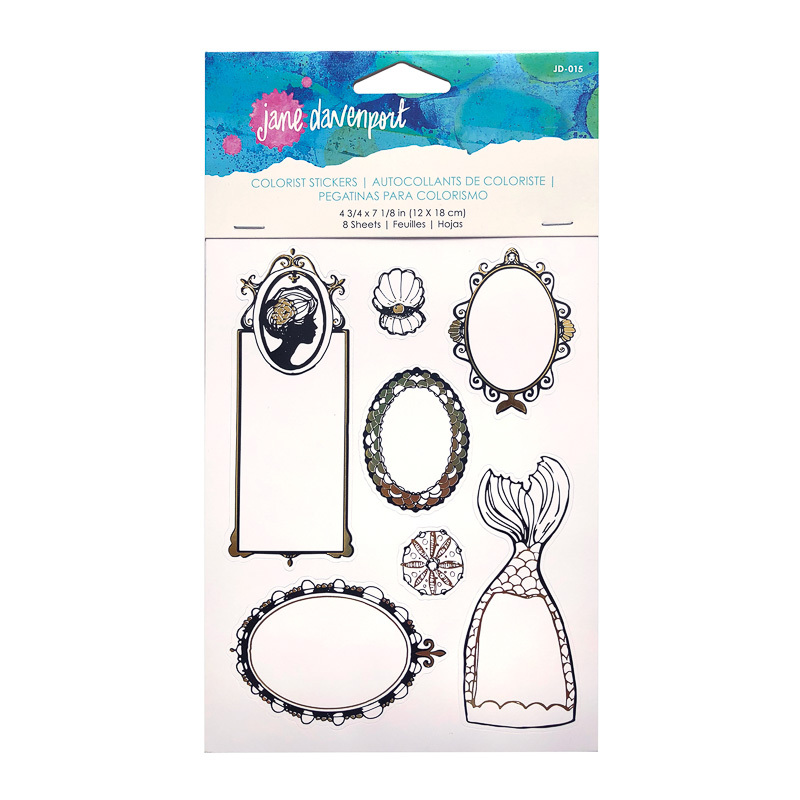 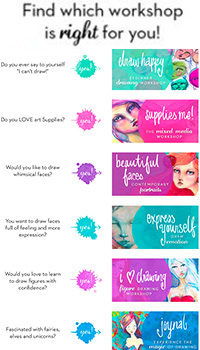 Jane’s artwork is ready to color using inks, markers and paints with these matte, foiled stickers! 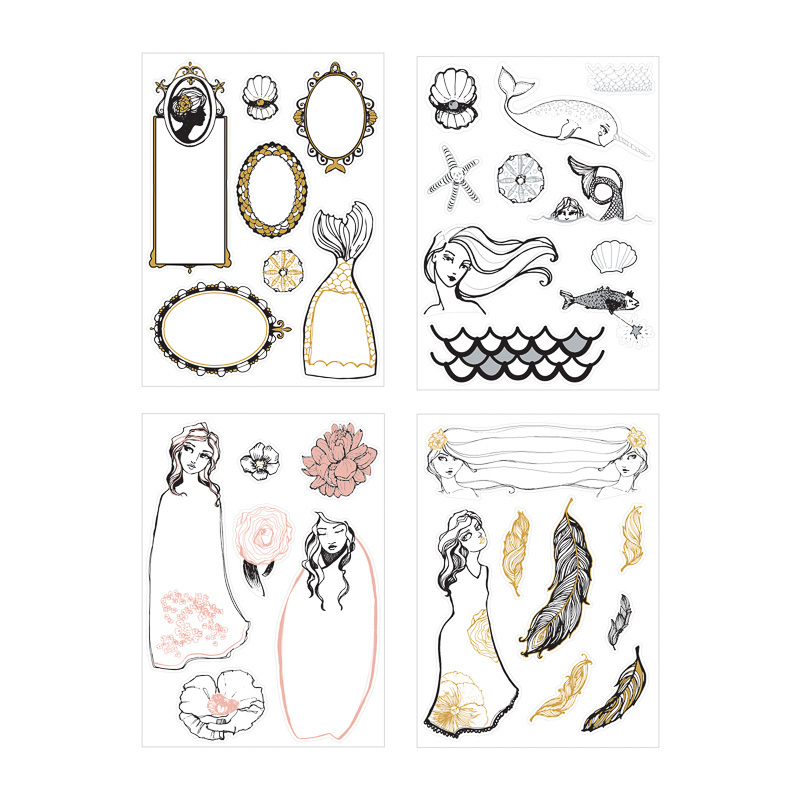 This clever sticker booklet contains a total of 8 sheets, 2 each of 4 designs…62 ready-to-color stickers in all! 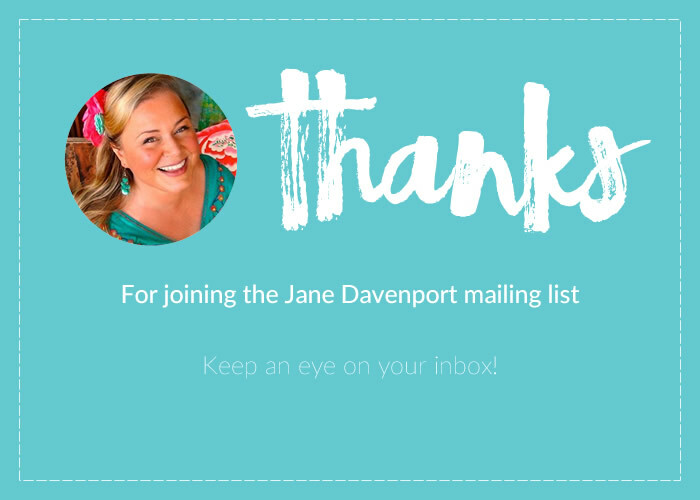 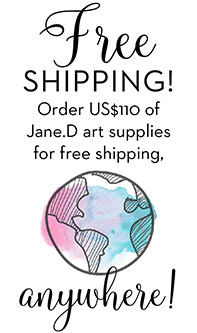 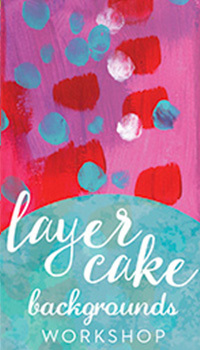 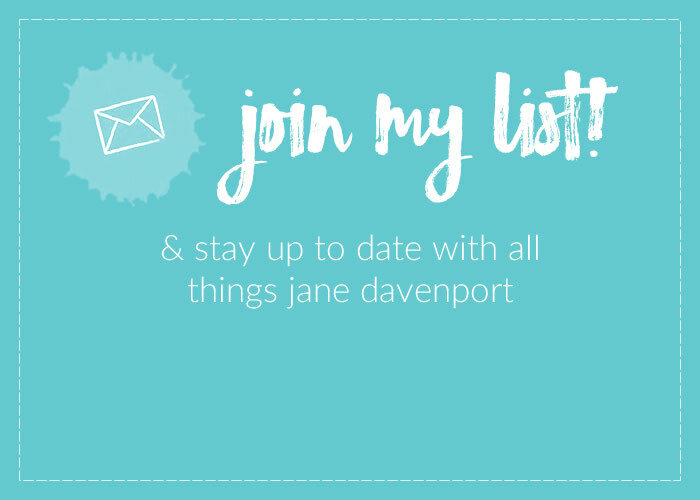 Categories: Supplies, Jane Davenport Artomology, Planners, Washi & Stickers.